Take part in our sgCarMart contest by answering questions about Yokohama Tyres and stand a chance to win a pair of Chelsea FC Jerseys (of your size) total worth $2,300! This first post is continuously changed every month to reflect the latest contest materials. The other contest with the BMW prize looks better. Anyway, the kiasu me joined both. Admin, I been religiously joining the contest for months. 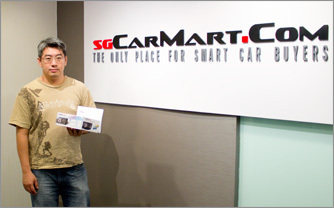 Take part in sgCarMart's monthly contest by answering questions about Explorer GPS Add-On Device, and stand a chance to win Clarion DVD Multimedia Player (with Touch Panel Control) & Reverse Camera worth $1,199. 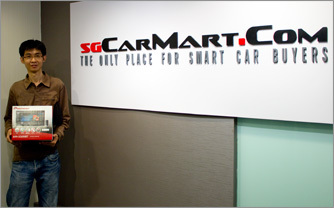 Visit http://www.sgcarmart...est/listing.php for the latest contest. 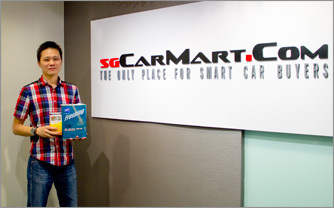 Take part in sgCarMart’s February contest by answering questions about MPM Oil and stand a chance to win a new Apple iPad Air as well as MPM Engine Oil service packages worth up to $2,180. The new contest for February is now open. This contest question seems to be more difficult. Need to spend some effort to search for the answer.. But for Ipad Air... I guess it is worth it. Wow... ipad Air. Looks good. Randomly click a few of them. Seems like most of the winners have high rank ones. So low ranks like me will have no chance sibo? Everyone has equal chance when they participate. The winners are randomly selected the contest system from the full list of correct entries. No special privilege or similar is given to members of higher ranking for now. Maybe we can consider to give double chance or etc for higher ranking members in the future to induce everyone to contribute more in MCF community. Any thoughts on this suggestion? No special privilege or similar is given to members of higher ranking. Everyone stands equal chance. Steady! Will participate in every contest. Hope to win something! For the double chance for higher ranking members? Can don't start so soon? Give me some time to build up. Swee? Hope you will win something along the way. ehh...i joined so many times.. never win anything yet :( I must more kut lat.. Invest in a quality watch. It should always be part of your wardrobe. Got more item to give away? Its Friday and V-Day and what's a Valentines Day without gifts? 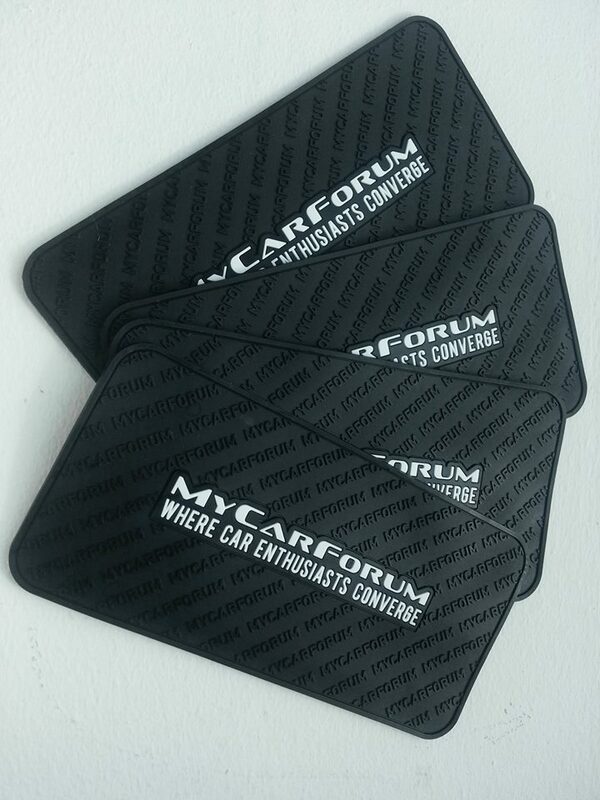 We are giving away 200 units of limited MCF car grip mat - for FREE! So what are you waiting for, hit the like button and start sharing! Edited by GongJiaoWei, 14 February 2014 - 03:40 PM.